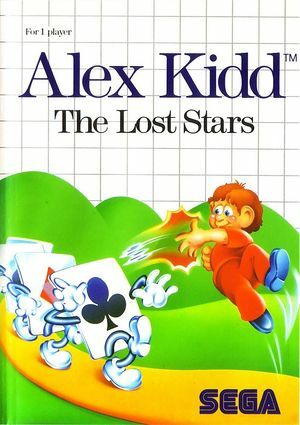 Rejoin the heroic Alex Kidd in Alex Kidd: The Lost Stars! Race against time to recover the twelve Miracle Balls and restore the stars of the Aries Constellation! This title features twelve fast-paced rounds in six challenging levels, including a toy land, robot factory and even outer space, all complete with crazy enemies! The graph below charts the compatibility with Alex Kidd: The Lost Stars since Dolphin's 2.0 release, listing revisions only where a compatibility change occurred. This page was last edited on 31 December 2017, at 18:23.